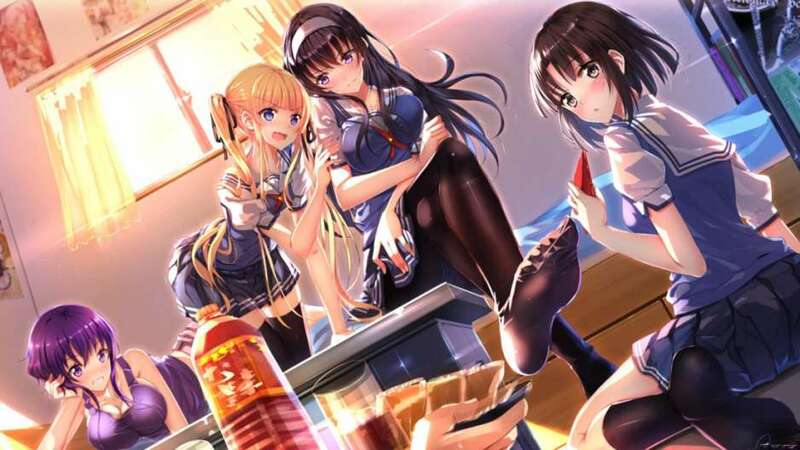 Saekano is a pretty popular and fan-favored light novel series, and pretty soon, we’ll all get to see the movie adaptation that everyone’s been talking about. 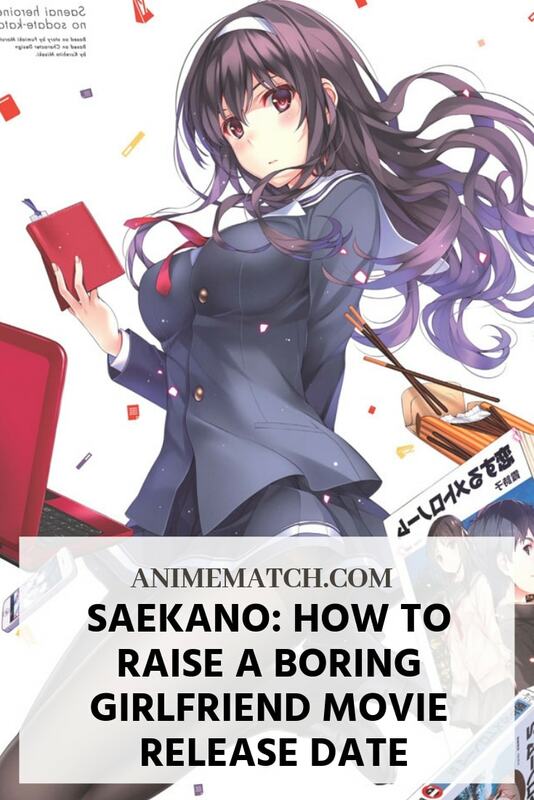 The Saekano: How To Raise A Boring Girlfriend movie release date was revealed in late October. And while it’s not going to premiere this year, the fact alone that Maruto Fumiaki’s beautiful story will finally make its way to the big screen is big news enough. So, what are we going to see at the theaters? What’s it all about? The plot is focused on Aki, a regular high-school kid who’s in love with manga and anime (yes, he’s an otaku). One day, he decides to join forces with a group of girls from the same class in order to come up with an otome game. Yes, the story is pretty intriguing, and it’s full of romance, fun, and even some action. Interesting fact: in 2015, the light novel was adapted into an anime series. Two years later, the second season was introduced. 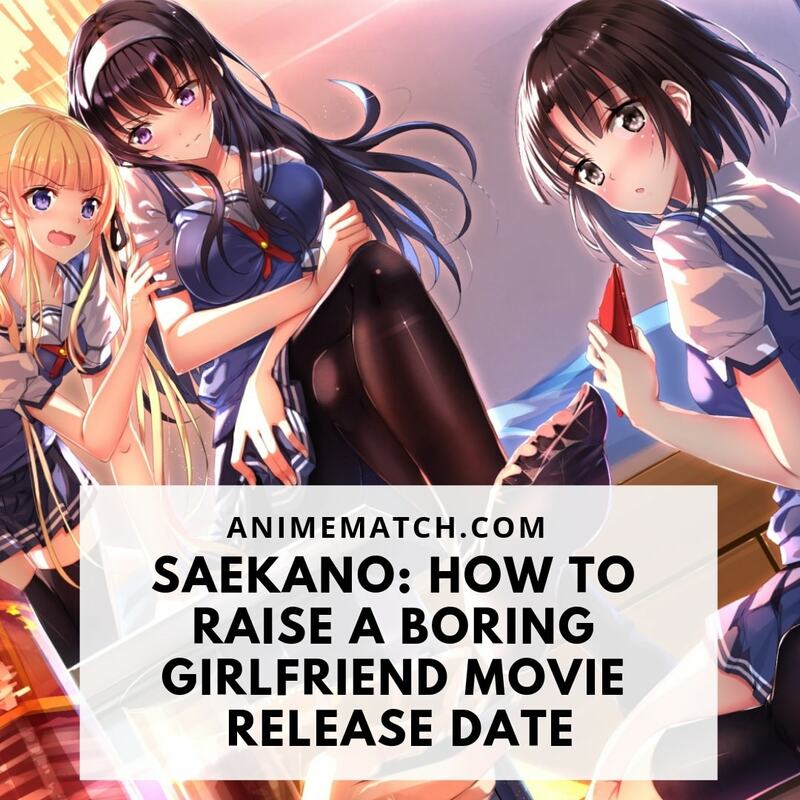 As for the film, it was announced last year, in December, and how we have the Saekano: How To Raise A Boring Girlfriend movie release date. It’s set to arrive in Autumn 2019 – in mid-October, as the experts predict. Along with the light novel series, there’s also an official manga adaptation and two spin-off mangas. We already mentioned the anime series, and the anime movie will premiere in the 4th quarter of 2019. What started as just another romantic comedy/harem has turned into a pretty big franchise with memorable characters, interesting plot twists, and quite a big fan base. Technically, the genre of this franchise is shonen, but we’re more than confident that the young girls will also find it interesting. Come on, when was the last time when you read/saw a story where a bunch of teenage girls and one boy were creating a visual novel together?